Kids meet Frank, a victim of bullying. Frank was featured in a video about bullying that was presented by Georgetown Morgue Haunted House staff members. During the month of October, school assemblies are held nationwide to talk to America’s youth about bullying, a serious situation that unfortunately is often overlooked. Don’t Be A Monster! is an organization that is informing students, fourth grade and up, that the bullying issue is real. Too often bullying is brushed off like it’s no big deal. In many cases victims are somehow left responsible and sent off with the ‘sticks and stones’ mantra when searching for advice. Traumatic scars, caused by bullies, were initially emotional cuts that were once quite deep. According to the program’s research, over 90% of kids are bullied in school. Amongst the youth in the state of Washington, suicide is the third leading cause of death. One of the main contributing factors to suicide is harassment from classmates. 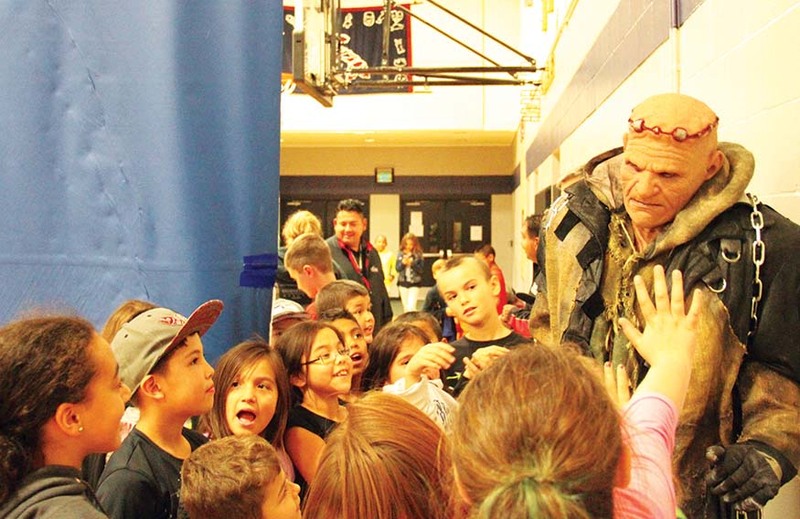 The Georgetown Morgue Haunted House in Seattle participates in the program and sends their staff to local schools to help kids identify what bullying is and how to step up when one of their peers is picked on. As a perfect tie-in to Tulalip/Marysville Unity Month, the Georgetown Morgue team paid a visit to the Tulalip Boys & Girls Club on a chilly Friday afternoon. “You know we have all kinds of monsters and ghouls at the haunted house, but you know those aren’t real. But there are real monsters out there, bullies,” stated Lynette, a Georgetown Morgue staff member, to the group of kids filling the Club gymnasium. A video presentation about a new student, Frank, who is struggling to fit in was shown to the youth. Frank, based on Doctor Frankenstein’s’ creation, is trying to adjust to his new school, however, because of how he looks he becomes an outcast. The video portrays popular kids using cruel words to hurt Frank’s feelings. At the end of each scene, somebody stands up for Frank and tells the bully to stop. The video displayed different types of bullying such as physical, emotional, and its most recent form, cyber-bullying. The presentation showed Frank logging into his Facebook account to a plethora of messages. Statements such as ‘nobody likes you,’ ‘go away,’ and the horrific ‘kill yourself’ are comments that are sadly left on kids profiles and comment sections daily. After several attempts to re-engage the youth in the topic at hand, Lynette’s statement would unfortunately remain incomplete because of constant interruptions from the kids. She stated that over half of her presentation was cut short as she gave up the battle for the youth’s attention. She called upon special guest Frank, the character from the video, to make a quick appearance as the kids exited the gym. Despite the many interruptions, Lynette’s message is one of much importance. Kids and parents need to be aware and heed the signs of bullying to help prevent it. The following information and more can found at www.stopbullying.gov. 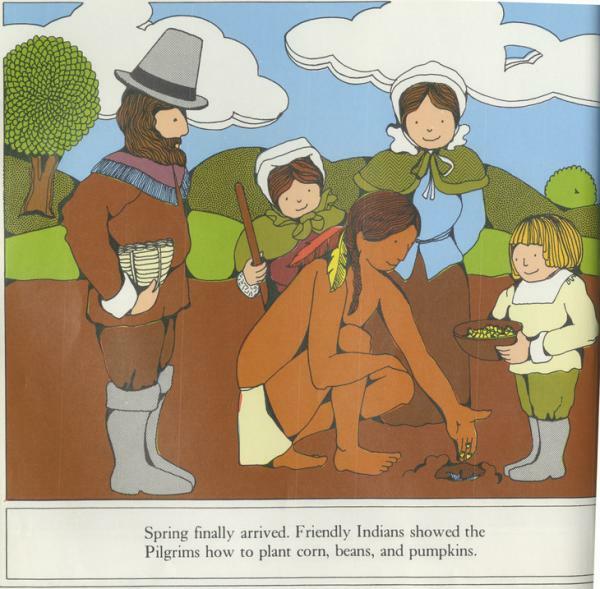 Beginning in the 2016-2017 academic year, high school students in South Dakota will not be learning about Native Americans. Above, Chief Joseph. 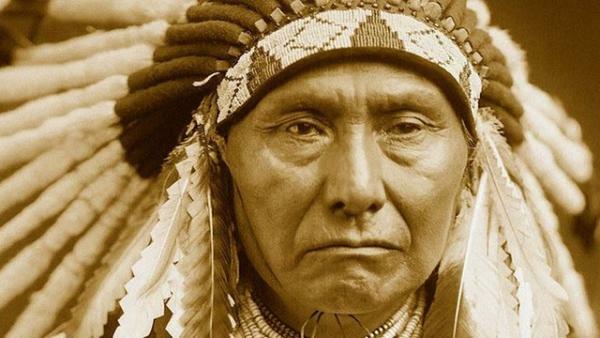 South Dakota high school students will not be learning about Native Americans next year, thanks to some quietly approved changes in content standardsthat no longer require students to study early American history. Beginning in the 2016-2017 academic year, high school students in South Dakota may chose one of three courses to satisfy their single U.S. history requirement: Early U.S. History, Modern U.S. History or Comprehensive U.S. History. A group of 35 educators made up the South Dakota Social Studies Content Standards Revision Committee, which recommended the adjustments that were approved on August 24, after a year long approval process – the first changes to be made since 2006. The changes effectively remove a large part of American historical context from the required curriculum, including colonialism, the American War for Independence, slavery, Manifest Destiny, the Civil War and women’s suffrage. Students may still opt to take Early U.S. History, they also now have the option of avoiding it altogether, which makes it a “non-standard standard,” said Ben Jones, dean of arts and sciences for Dakota State University in Madison, as told to the Argus Leader. The entire content standards report emphasizes critical thinking, inquiry, communication and problem solving skills. But this leads to another concern – what happens when students get to college? According to the Argus Leader, instructors from colleges and universities around the state submitted a letter to the board opposing the lack of required history. This list included representatives from Dakota State University, University of South Dakota, South Dakota State University, Northern State University, Augustana University, Presentation College, the University of Sioux Falls and Black Hills State University. The landing page of the new community recovery team website reads: “We’re All in This Together”. 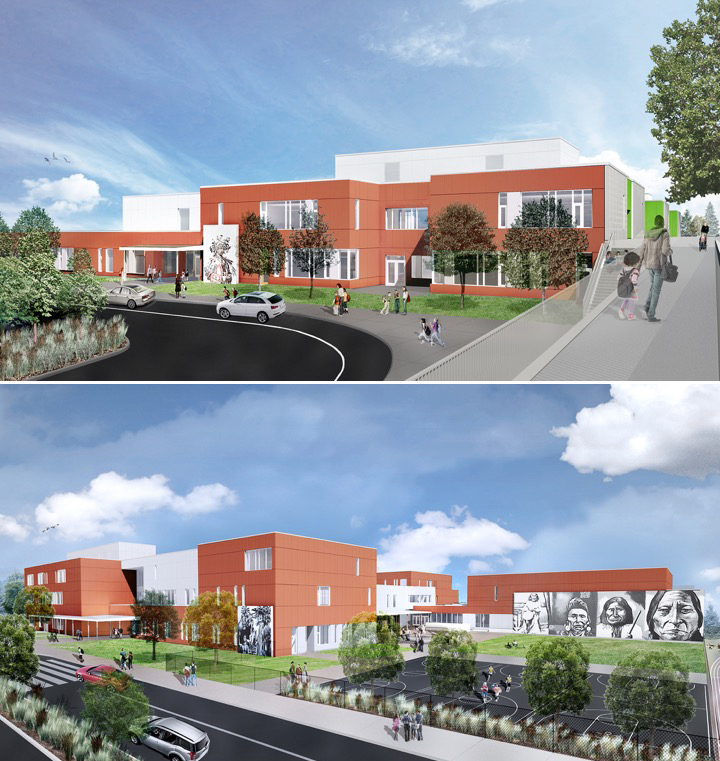 The website is the product of a joint collaboration between the Tulalip Tribes, City of Marysville, and the Marysville School District. 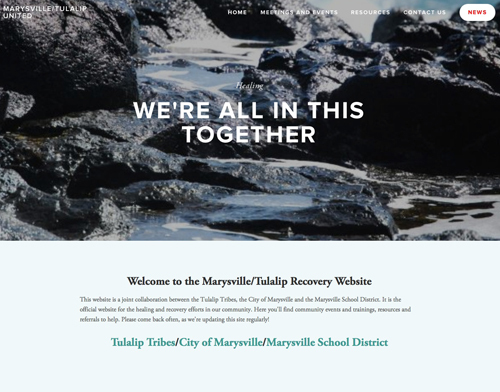 The purpose of the website is to provide stakeholders across the Marysville and Tulalip communities with a common place to find information and resources on healing, hosted events, trainings and details on the larger recovery efforts in the aftermath of the tragic murder/suicide that occurred at the Marysville-Pilchuck High School campus on October 24, 2014. Since the tragedy, the Tribes, City, School District, and the Marysville and Tulalip leaders, community members, and members in the field of post-trauma events have been meeting regularly to plan and coordinate efforts for the Marysville and Tulalip communities. Through this work, a Community Recovery Team developed and is comprised of members from all three entities including area-wide representation from Victims Support Services, the Ministerial Association, Volunteers of America, American Red Cross, Marysville YMCA, United Way of Snohomish County, and so many more who have come together in support of our youth and communities. The work of the committee has included coordinating trainings, providing resources, holding community meetings, and providing support for the families and victims of the tragedy and others. The website will now consolidate all the information generated by this team into a single website for community members to access. 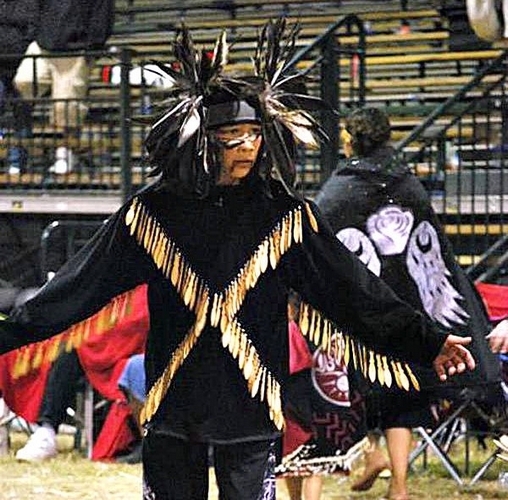 The website is shared by the Tribes, the City, and the District, and will be updated regularly with new information and events as they are scheduled, resources, and other pertinent information. Shawn Saylor, the kitchen coordinator for the Muckleshoot Indian School, holds a piece of salmon to be served at the school. The Muckleshoot Indian Tribe is making sure traditional foods are part of many of the meals it serves. 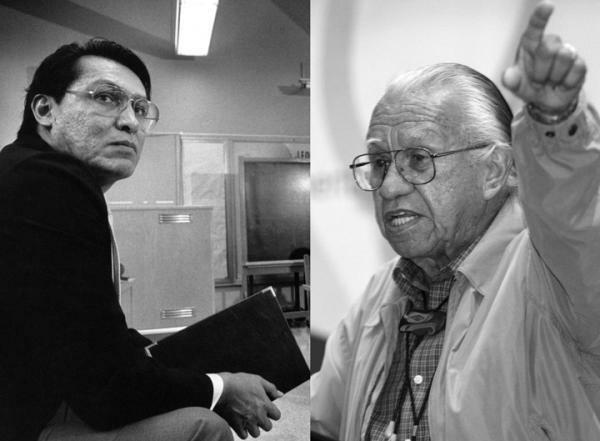 Six kitchens across the tribe – including in schools and elder facilities – adopted new protocols to encourage the use of traditional foods. The Muckleshoot Indian School is using the protocols to designate at least one day a week for traditional foods. The introduction of traditional food has been a learning process for both the kitchen staff at the school and the school community, said Shawn Saylor, the school kitchen coordinator. The Muckleshoot school kitchen began introducing traditional foods soon after the protocols were in place four years ago. But even then, students were still able to choose a cold sandwich if they didn’t like the traditional option. “Parents come in and visit us and they end up saying “I didn’t know they fed you so well here,’” Saylor said. Each Thursday the kitchen staff prepares a meal following the traditional food protocols. Popular choices include halibut, seafood soup (which includes clams, shrimp, mussels and salmon), fish tacos or salmon. “We end up doing salmon a ton of different ways,” Saylor said. 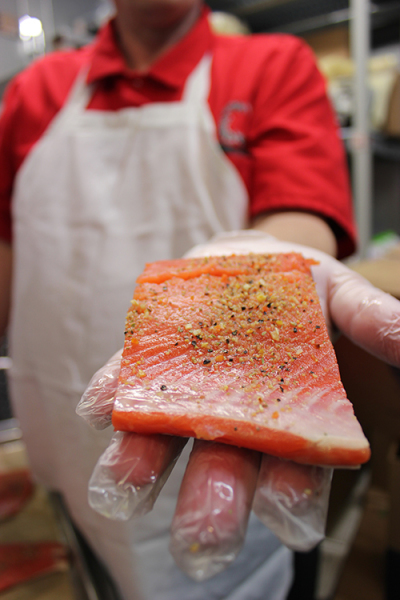 The school buys salmon directly from the tribe’s seafood enterprise. The kitchen staff have also served elk and venison, even though it drives up the cost of the meals. “We will occasionally have a hunter donate meat to us,” he said. The protocols also call for eliminating processed foods, trans-fat oils and high fructose corn syrup. “The best part of my day is when kids come through the line on traditional food day and say “This is awesome,’” said Saylor. For the past couple years, kids around the U.S. have been sharing pictures of their gross school lunches on social media. These images are often accompanied by the hashtag #thanksMichelleObama, since the first lady has been trying to make school lunches healthier. 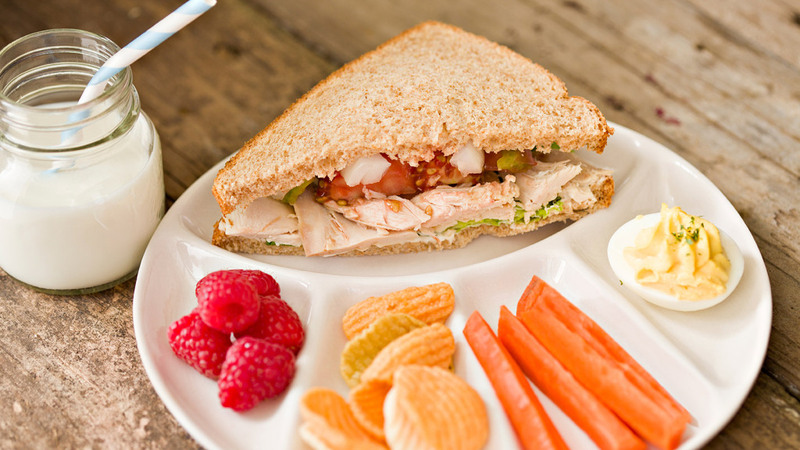 The rationale is that these efforts are actually making the lunches yuckier. The thing is, raise your hand if your public-school lunches were delicious. Didn’t think so. It’s a clever political dodge to focus the dissatisfaction with student lunches on the reformer-in-chief, because disgusting school food has been a dependable reminder that we live in America for as long as most of us can remember. Sure, there are growing pains that come with the reforms. Schools have already cut budgets to the bone, and now many are having to provide money to the nutrition program. It makes no sense that we have to choose between educating kids and feeding them. Still, students blaming Michelle Obama for bad school lunches is like prisoners blaming a reform-minded warden for putting the guards in a foul mood. For years, the U.S. has been funding school lunch programs at a level that pretty much only allows for disgustingness. And that hasn’t changed. But the USDA is now parceling out money to help various pilot programs and projects around the country. On Dec. 2, Agriculture Secretary Tom Vilsack went down to Common Market, a sustainable food hub in Philadelphia, to announce a new round of Farm to School grants (details here). Since 2009, the USDA has provided $160 million for school kitchen equipment, $15 million for making the connections between farm and school, and $5.2 million for training and technical assistance. Common Market is one of the grant recipients. The money will allow it to do more work with public charter schools. When I asked the co-founder, Haile Johnston, if he thought the money would make student lunches better, he didn’t hesitate. “Without a doubt,” he said. Turning to local food can save schools money in the long run. In California’s San Joaquin Valley, Scott Soiseth has managed to make school lunch popular enough that it’s become a money-making operation. It’s important to note that California provides more money for school lunches than many other states, but for most schools in California that doesn’t translate to radically better lunches or profitability. Soiseth is proof that local food can strengthen the bottom line. If reforms go forward, someday the disgusting school lunch — that constant in American life — might actually vanish. Maybe, just maybe, we could be a little more like the French. If that happens, you can expect the same people protesting school lunches now to begin lamenting the loss of mystery meat, and “hot dish” under the hashtag #FreedomLunches. The Center School was evacuated after a 16-year-old brought a Molotov cocktail to school, the Seattle School District said. 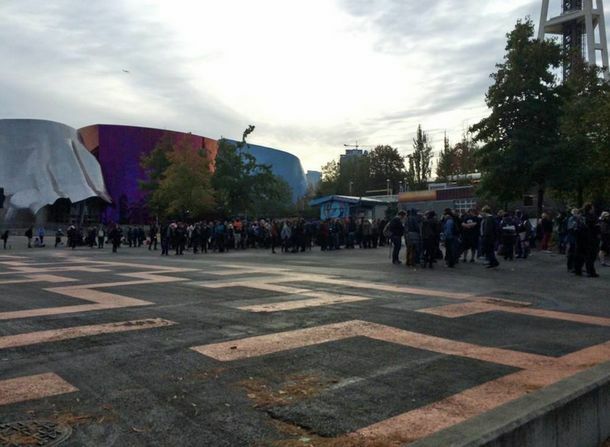 SEATTLE — Seattle police said a 16-year-old is in custody after bringing an incendiary device to school. The boy brought was is known as a “Molotov cocktail” to the Center School, located in the Seattle Center’s Center House, according to the Seattle School District. Other students reported it to staff and the school has been evacuated as a precaution. Officers posted a message about the incident on their Twitter account Monday at about 9:30 a.m.
Seattle police and Seattle fire are investigating. WASHINGTON, August 21, 2014 – Agriculture Under Secretary Kevin Concannon today announced additional tools to help schools serve healthier meals and snacks as students return for the new school year. The announcement includes $5.7 million in Team Nutrition grants to state agencies administering the National School Lunch and Child and Adult Care Food Programs. The grants will help states expand and enhance training programs that help schools encourage kids to make healthy choices. Several states will use the grants to increase the number of schools implementing Smarter Lunchroom strategies, which are methods for encouraging kids to choose healthy foods that were developed by child nutrition experts. Research has shown these strategies successfully lead to healthier choices among students. USDA is also funding 2,500 toolkits to provide school districts with the resources they need to take advantage of research on Smarter Lunchroom strategies. In addition, USDA is re-launching the HealthierUS School Challenge, a voluntary program which provides financial awards to schools that choose to take steps to encourage kids to make healthy choices and be more physically active. All schools participating in the National School Lunch Program and the School Breakfast Program have the option to participate in HUSSC. Schools earning HUSSC designation receive a financial award, ranging from $500 to $2,000, based on the level of achievement. Smarter Lunchrooms, developed by the Cornell Center for Behavioral Economics in Child Nutrition Programs (BEN) Center and funded in part by the USDA, is a set of best practices that have been shown to help encourage kids to make healthy choices. By using environmental cues such as better product placement and using creative names for healthier foods, these practical, research-based techniques increase student selection of healthier items and reduce plate waste. By changing the display and placement of fruit, for example, the researchers saw a doubling of sales. Similarly, creative naming and display of vegetables increased selection by 40 to 70 percent. Concannon said the Smarter Lunchroom strategies are also being incorporated into the criteria for HealthierUS School Challenge. The new support for schools announced today builds on a number of resources that USDA has provided to help schools provide students with healthier food options, including technical assistance, resource materials, and $522 million in grants and additional reimbursements. More than 90 percent of schools report that they are successfully meeting those nutrition standards, which were based on recommendations from pediatricians and other child health experts at the Institute of Medicine. Research has shown that a majority of students like the healthier meals and that the standards have successfully increased consumption of fruits and vegetables. New Smart Snacks in School nutrition standards implemented this school year will offer students more whole grains, fruits and vegetables, leaner protein, lower-fat dairy – while decreasing foods with excessive amounts of added sugar, solid fats, and sodium.